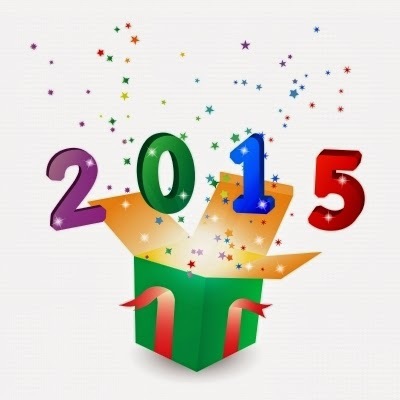 Hello 2015, it's good to have you with us! I love new year. The old year has gone, the new year has come. There is something about ticking over into the new year that fills us with hopeful anticipation of what is to come. We can draw a line under what was yesteryear and look ahead into the coming months with enthusiastic optimism. Hopes, dreams and opportunities await and anything is possible! Who doesn't love a clean slate, anyway? Whether you're a goal setter, a resolution maker or a 'what will be, will be' dreamer, the new year is for all of us. It brings new focus and a sense of difference. No matter what was going on yesterday, today will be different, because it's a new year. And with that new year, of course, comes a clean slate. A new chapter. A turning of the page. 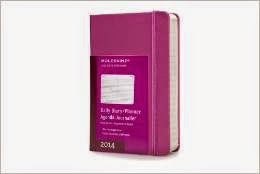 We buy new diaries and revel in the blank pages, the empty gaps - all that free time! And then we buy new pens so that we can fill up those gaps with exciting things - birthdays, weddings, celebrations - before the exciting things get overshadowed by the endless appointments and errands which can so quickly swallow up the fun. Oh, how I love January 1st, it might even be my most favourite day of the year! My love affair with the Moleskine began back in university when I wanted to be the most professional, organised journalist who ever lived. All journalists need Moleskines! I began with pocket notebooks to jot down my thoughts, inspirations and hard hitting stories and progressed on to diaries in my later years. There's something about them that make you feel like an absolute pro. I was once put off by the constant urge to go with something more pretty rather than sticking with the uniform black, but in recent times, Moleskine have diversified into some more exciting colours - yay! I always opt for a weekly view as I am unlikely to turn the page and remind myself of what is coming next, my favourite is when you have a week to view on one page and a blank page for notes opposite - it fulfils all of my urges to both be organised and make lists in harmony together. It's verging on perfection in diary form. Sometimes I get the urge to have a system which is more like my whole life in a binder rather than solely a diary - for when one page of notes in a week just isn't enough. Step up the Filofax! The best thing about this is that you can create something that suits your personal needs with all the refills and extras that are available. Fill it up with note pages, to-do lists and diary entries and if something doesn't work, just grab some more refills and try something else. 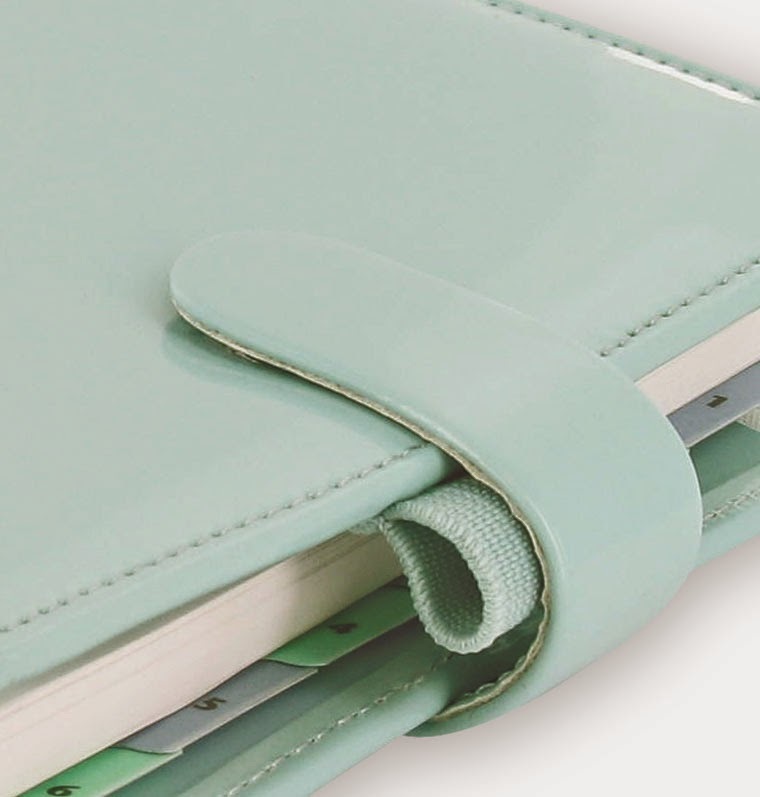 The only drawback is that come a new year there isn't the same joy of choosing a new diary in a different colour - once you have one, you have it for life so don't commit if you're prone to getting bored! Here's one for the creatives! It's full of space for doodles and includes fun cartoons, quotes and other such nonsense to make the business of organisation much more colourful and fun. 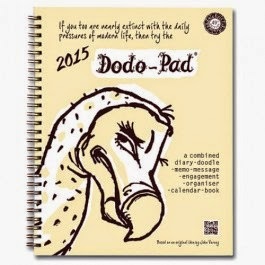 It includes a number of columns for you to compartmentalise your life. My one bugbear is that the boxes seem very small for my propensity for detail and after a while I feel overwhelmed by the mess - but if you're very visual and enjoy post-it notes, brainstorms and doodling then this is the one for you! *I'm recommending these products because I have used them and loved them in the past, not because anyone has paid me or coerced me into doing so!